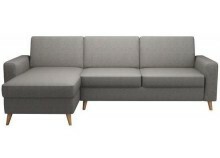 Need more sitting space? 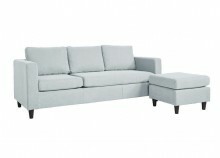 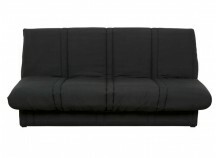 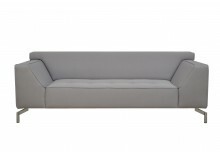 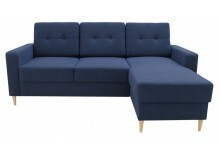 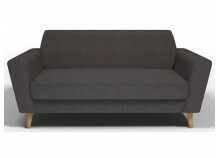 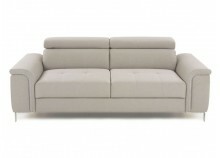 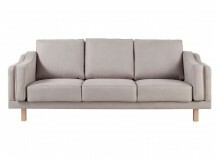 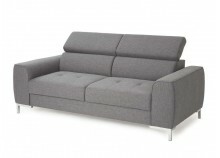 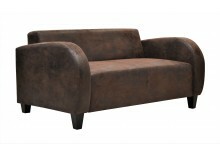 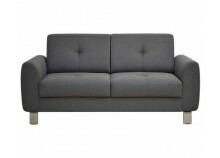 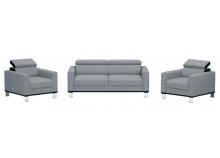 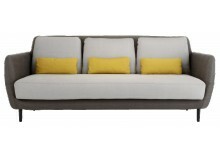 With GetFurnished.com, rent couches in all simplicity and according to your needs. 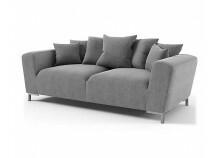 Renting is the perfect solution for furnishing without spending too much money! 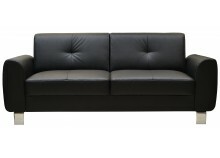 Why rent a couch ? 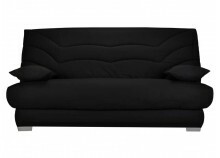 Renting a couch is particularly advantageous from a financial standpoint: you rent your furniture exclusively for the time your needing it, which allows you to pay only for it’s use. 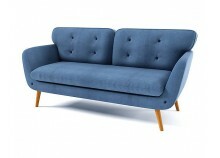 Short period of renting makes you benefit from rates who are better than if you bought the product, while long period of renting allows you to renew your furnitures as soon as you get tired of the old ones. 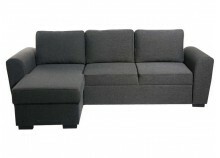 Not only renting makes you save money, it’s also very convenient When you no longer need them, we come retrieve the furnitures. 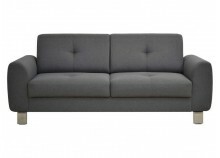 You won’t need to sell the couch, or to find some storage space. 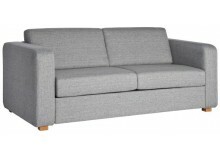 This is why so many people choose this solution: renting a sofabed so to accomodate a friend, to organize an event, or to have a high quality sofa for the time of your studies are only a few examples of why this is the perfect solution when you have to furnish your home. 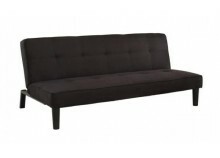 Because we want you to enjoy your renting, GetFurnished.come does everything in it's power to simplify your life. 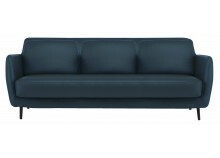 All you have to do is to indicate for how long you’re going to rend the couch, and choose which one you want from our important offer (leather couch, chesterfield, sofabed...). 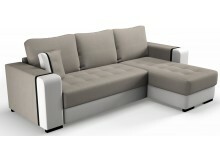 And then, you simply have to enjoy it ! 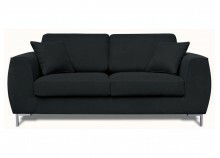 We provide the delivery, and the removal once the renting comes to an end. 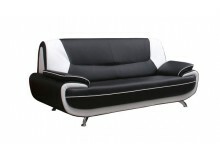 We also ensure the perfection conditions and functionnality of our products, so you can enjoy them with the greatest cosiness.